8:15 a.m. Routt County Sheriff’s Office deputies and Yampa Fire Protection District firefighters were called to an unknown injury accident on Colorado Highway 131 near McCoy. 8:42 a.m. Steamboat Fire Rescue firefighters were called to assist ski patrol at Steamboat Resort. Firefighters were called to the mountain one more time on Saturday. 10:03 a.m. Steamboat Springs Police Department officers on patrol observed a brown truck that “rolled coal” on Women’s March demonstrators on Lincoln Avenue. 11:47 a.m. Officers received a report of a non-injury vehicle crash at Howelsen Park. 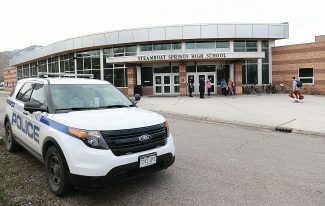 4:44 p.m. Officers were called to a reported disturbance in a parking garage at Steamboat Resort. Two parents and their son were arguing. Officers spoke to the parents. 5:32 p.m. A woman called officers because she believed someone had hacked her computer in the 800 block of Douglas Street. Officers advised her to take her machine to a computer repair professional. 11:32 p.m. A person reported hearing loud reggae music coming from Bear River Park but saw no lights or people. Officers were unable to locate anybody in the area. 11:50 p.m. A caller reported a drunken man had fallen and passed out on the side of the road at Meadow Lane and Bear Drive. Officers were unable to locate the man. 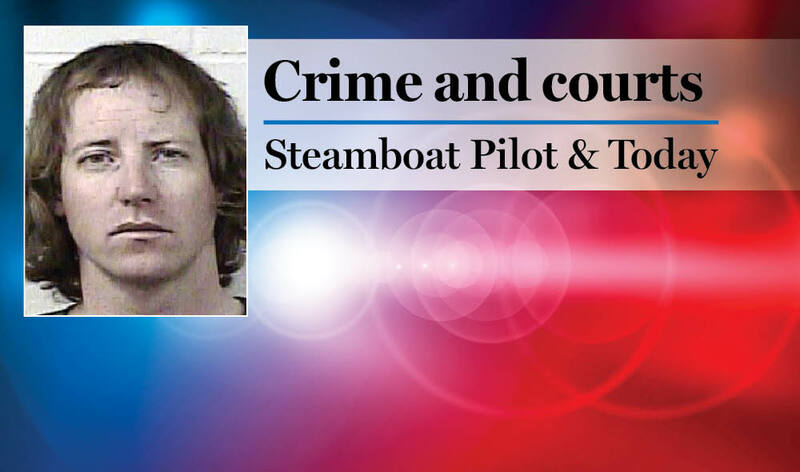 Steamboat officers had 22 cases that included calls for service and officer-initiated incidents such as traffic stops. Sheriff’s deputies had 10 cases that included calls for service and officer-initiated incidents such as traffic stops. 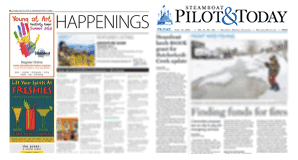 Steamboat firefighters responded to eight calls for service. Yampa firefighters responded to one call for service.